Apex Legends, the new Battle Royale game by Titanfall developers Respawn, has just launched, and it’s a riot. Today, we’re going to be taking a look at how its in-game shop, cosmetics, and currency systems work, as well as what we know about the upcoming Battle Pass. Let’s get the big points out of the way first. The game has a full suite of cosmetics at launch, and all of them are visual only (they offer no gameplay advantage). All of them can be earned through gameplay, but it’s going to take you quite a while before you can earn the highest tier (Legendary) items. There are 3 currencies: Crafting Metals for making your own cosmetics for free, Legend Tokens earned by playing to buy new heroes (two are purchasable at launch), and Apex Coins, the premium currency used for buying cosmetics and Packs with real money. The Apex Coins themselves can be bought in increasingly large packs, with simultaneously increasing discounts. It’s a very similar token-buying system to the one we’ve seen in Fortnite. 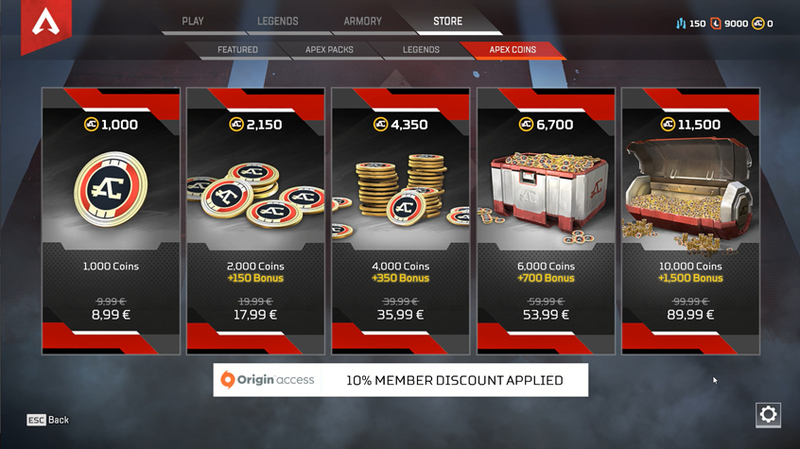 Strangely, being part of the EA Access program will give you an automatic 1000 Apex Coins to spend, as well as a 10% discount on all future coin purchases. It’s a system that has worked very well for Overwatch. In fact, I would go as far as to say that Apex Legends has taken the best bits of Overwatch’s system and the best bits from Fortnite’s, combining them into its own broad method. Yes, there are loot boxes. But Apex Legends has three factors that reduce the sting on that: firstly, the page clearly states how likely you are to get each type of item (it seems like all games should do this). Secondly, nearly every single time you level your account up, you’ll earn an Apex pack for free, as well as some Legend tokens to save up and buy a new playable hero. Finally, the game has something called ‘Bad Luck Protection’. It means that if you somehow manage to open 30 Apex Packs without earning a legendary item, you’ll be guaranteed one in your next pack. That’s actually really nice, and saves people like me from opening 50 Loot Boxes in Overwatch without getting a single Legendary… not that I’m resentful or anything. There is a whole host of different kinds of items that you can unlock in Apex Legends. Here’s the list: Weapon Skins, Legend (hero) Skins, Legend Finishers, Banner Frames, Banner Poses, Banner Stat Trackers, Intro Quips, Kill Quips, and finally, Crafting Metals. These are all found in your ‘Armory’, where you can set up your Legend’s loadout to show off your cosmetics in and out of game. I particularly like the banners, which you can choose to show off a variety of in-game achievements. Some, like the Icons, even display gameplay achievements without any purchasing necessary at all. It’s great to see the game rewarding consistent players without the need for purchasing anything, and this is just another example of that. Skins are of a really high quality, and I think we’ve only skimmed the surface of the enormous potential that I think the game has to be creative with its cosmetic items. All of the skins show a new side to each hero, such as displaying a different point in their personal narrative or a different aspect of their character. Below the Legendary tier are animated skins, and then normal recolors. Even these skins are really nicely done, and can be crafted extremely cheaply. That means if there’s a certain skin that you really like the look of, you can simply craft it with your Crafting Metals without spending a penny. Legendary tier items are an enormous 1200 metals (which means you’ll be saving a reasonably long time), but lower tier items can be as low as 60 Metals, which is nothing at all. The Rotating Shop will immediately remind players of Fortnite’s very similar concept. The shop displays a few featured items that can be purchased with Apex Coins, the premium currency, in order to access them immediately. There are a few key differences from how other similar stores work, however. Firstly, the store only rotates weekly, meaning that you’ll have significantly longer to pick up any items you want. Also, the shop will allow you to purchase unique recolors of items. These are Legendary-tier items, and they require you to own the ‘regular Legendary’ before you can purchase an exclusive new look for that item. These are generally the same skin, with a different coloring. They are also available for purchase only with Legend Tokens, meaning you’ll need to have played a lot to get them. For those looking to show off with rare items, the ‘Legendary Recolors’ are a sure-fire way to get something few other players will have. It’s worth noting that the shop will never contain Battle Pass items, and vice versa. Onto said Battle Pass, which hasn’t been revealed yet. 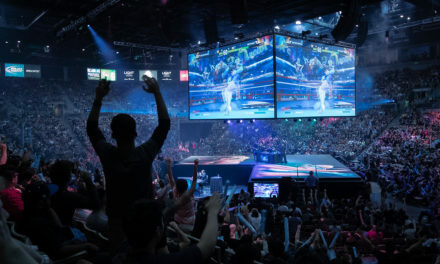 We know it’s again going to function in a similar manner to Fortnite’s Battle Pass; each pass will last a season (which for Apex, is three months), and will contain season-exclusive items that players can earn by levelling the pass up. Some of these items will be free, while the vast majority will require players to purchase the pass with Apex Coins, the premium currency. We don’t know the price of the Battle Pass yet, but we do know that it will contain around 100 individual rewards, presumably one for every level of the pass. That’s a huge number, and while not all of them will be Skins, they will all be exclusive items to show off your presence in each season. 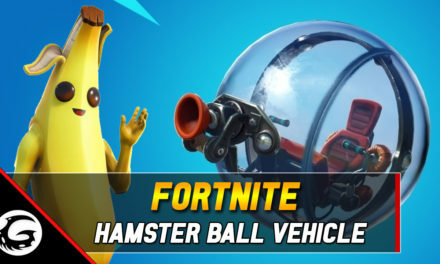 For example, some of the Battle Pass items from Fortnite’s first season, which was themed around the Fort-Knights, are now some of the rarest and most coveted items in the game. I actually really like the Battle Pass system. It’s a small fee compared to how many cosmetics you’re going to receive, if it’s anything like Fortnite’s model, and gives you another gameplay goal to work towards when you just can’t cop that win. Apex Legend’s system, I think, is extremely fair. 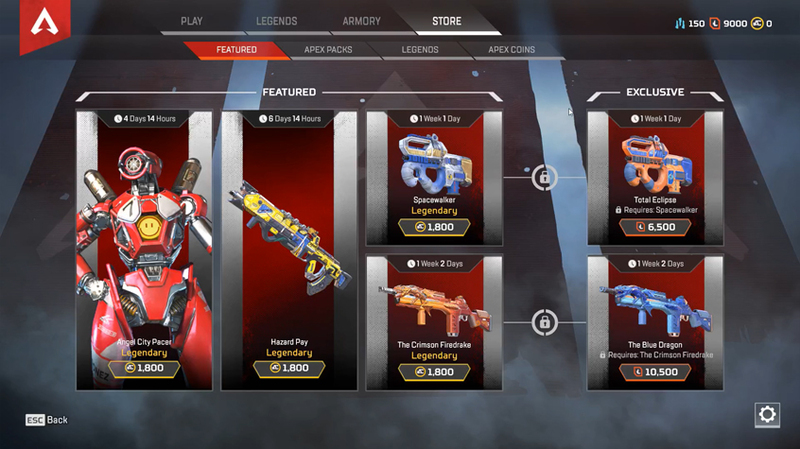 Some have complained that the highest-tier skins run for almost twenty dollars in the store, and that is a lot, but you need to remember that that item can be earned for free, either randomly through Apex Packs or crafted. It brings us back to the old Loot Box debate, but I actually found Overwatch’s version of the Loot Box system very fair, and Apex Legends seems to have improved on that further. Making one of the most engaging Battle Royales ever is what fuels us. We’re dedicated to supporting this game for years to come. No buying gameplay advantage. Period. Players who never spend money still have the ability to earn cosmetics. Players have agency in choosing how to acquire cosmetics. It’s that final one that really strikes true for me; Transparency is SO important in the current video game environment. Apex Legends seems to be taking a stand that presents players with a surprisingly open, clear dialogue – and other developers could stand to take notice. Part of me can’t quite believe that I’m saying these things about an EA-developed title. But you know what? Well done. 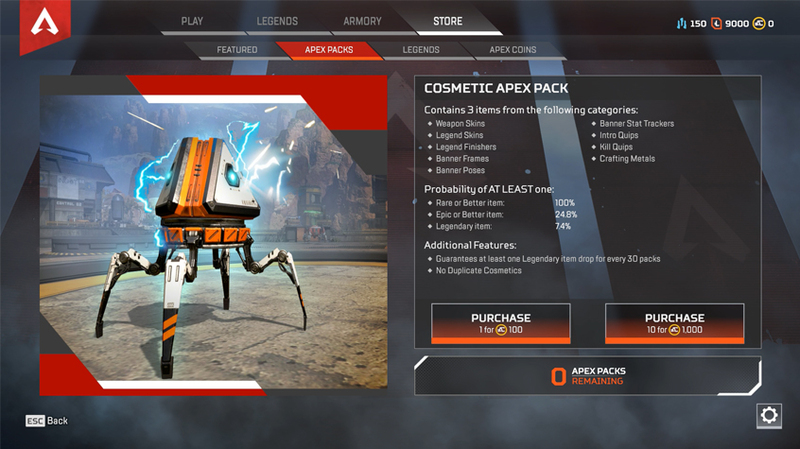 That’s it for today’s look into the Apex Legends cosmetics, store, and battle pass. There’s going to be a ton more content for the game coming right up, so stay tuned for more info, guides, and content. 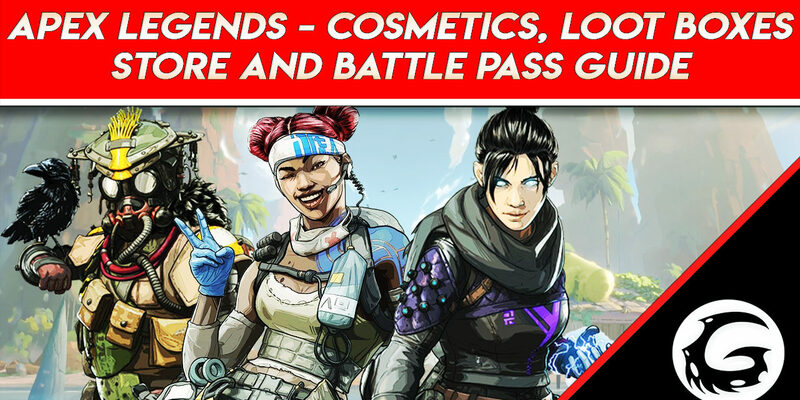 Don’t forget to Like and Subscribe to make sure you don’t miss videos like our next Apex Legends one, coming up really soon. As always, there’s a link below to the article version of this video and our Discord channel, where you can meet and chat to our creators. Thanks for stopping by. 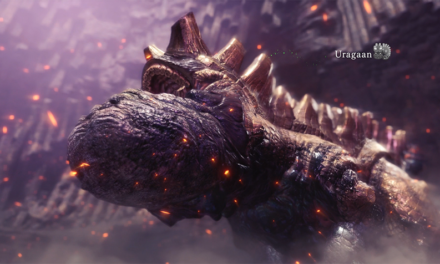 I’m FaultyOptics, and I’m looking forward to seeing you next time for more gaming guides and news. PreviousWhat Is Animal Crossing and Why Is It So Special?